These apartments are located in the bustling Lakeshore East neighborhood, located next to the heart of Chicago's Loop. You'll love the 6 acre resident park that features free Wi-Fi. And you'll love being close to all the wonderful shopping, dining, and entertainment options of downtown Chicago! All of the apartments include washer/dryer, dishwasher, and a walk-in closet. 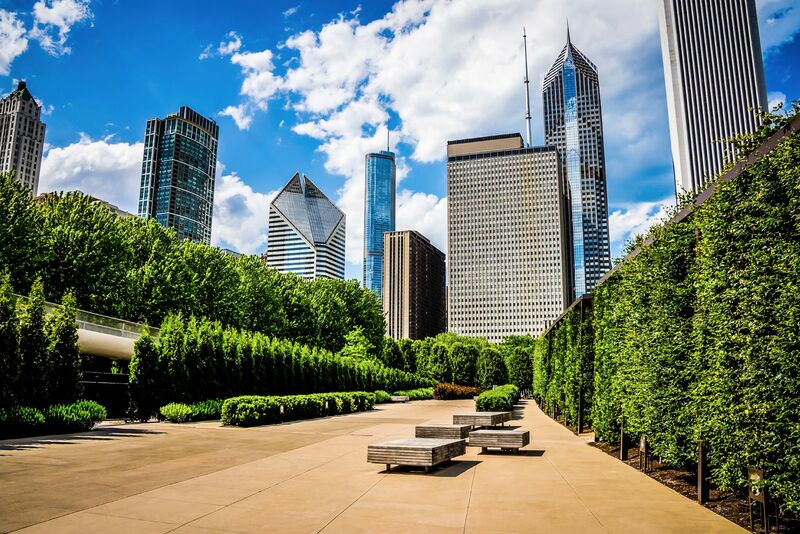 Having these luxury amenities in downtown Chicago gives you a chance to relax in your fabulous new place. And, if you love watching the fireworks in the summer, these apartment amenities offer spectacular views!